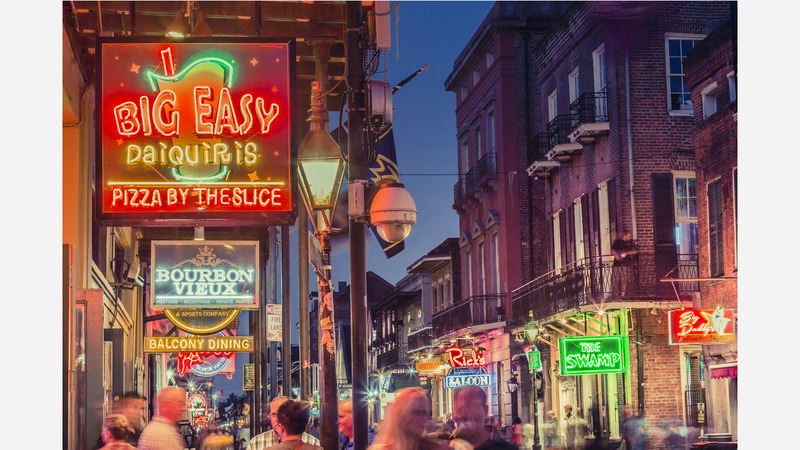 The Big Easy topped the publication's list of 52 desirable destinations, just in time of the city's tricentennial celebration. If you haven't planned your pilgrimage, it's not too late, but today's deals won't last forever. 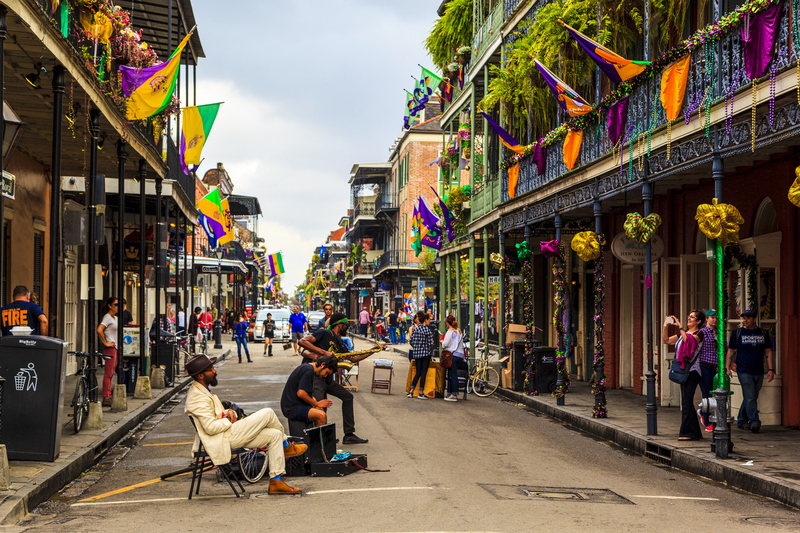 Whether you're seeking a summer getaway or the cheapest upcoming fares, consider these nonstop flights between San Francisco International Airport and Louis Armstrong New Orleans International Airport that we pulled from travel site Skyscanner. For the cheapest flight to the Crescent City in May, depart San Francisco on Wednesday, May 16 and return on Wednesday, May 23. United has round-trip, nonstop tickets for $327. 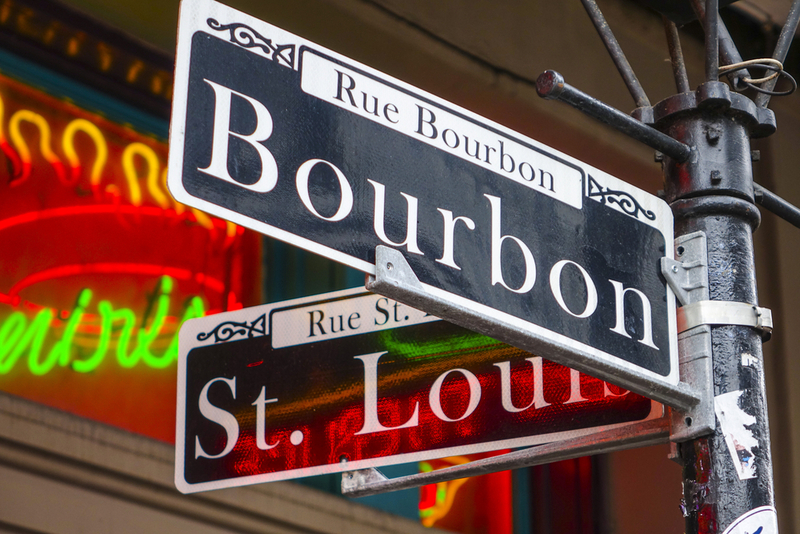 To get the best deal to New Orleans the following month, head to NOLA on Wednesday, June 6 and return to SFO on Tuesday, June 12. At $327, United has the cheapest round-trip flights. 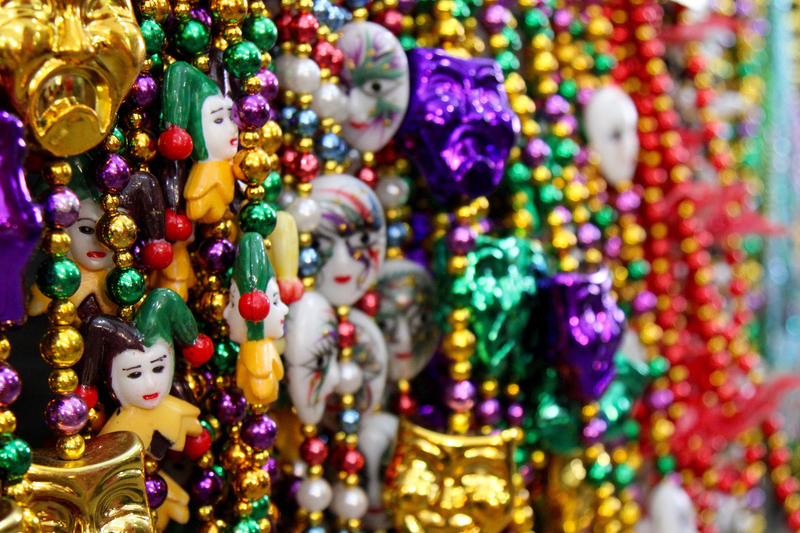 If you'd prefer to only spend a long weekend in New Orleans, plan to depart San Francisco on Friday, June 15 and to return on Monday, June 18. At $397, Alaska has the best deals on round-trip, nonstop flights. As of now, ticket prices to New Orleans in July are the same as they are in May and June: for $327, United can get you to NOLA, round-trip. That's if you leave San Francisco on Wednesday, July 11 and return on Wednesday, July 18. If you don't have a free week to escape to Louisiana in July, you can get tickets at that same price point for the last weekend of the month. Plan to leave on Friday, July 27 and to return on Sunday, July 29. Once again, United has the tickets, which are currently going for $327. If you're interested in traveling on a day other than one highlighted above, you can check out upcoming flights here. Also, if you need to book a hotel room,here's a good place to start.